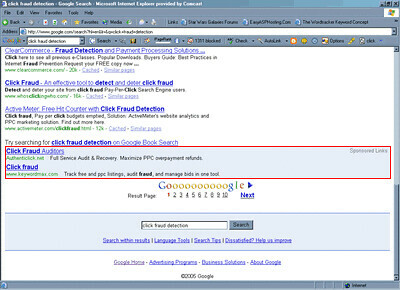 Google is apparently testing placing AdWords ads at the bottom of the search results, again. A WebmasterWorld thread has two people reporting seeing this recently. I never noticed this before maybe it's not new. 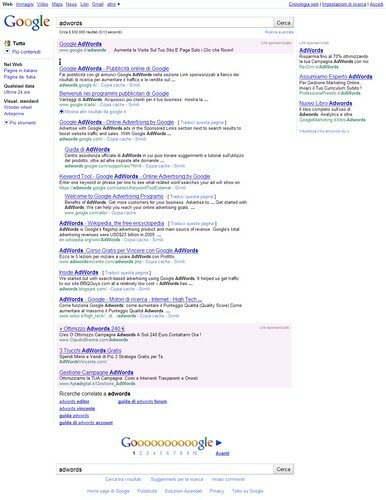 I see 3 Adwords Ads on top of the serps as usual and 3 at the bottom directly below the 10th result. There are no Ads at all to the right side of any keywords I check. Saw this once today. I really wish they'd stop testing. Whatever layout changes they're making impressions for the same spot are down 25% again today. This may explain that. Plus there are more pictures from readers in the comments below.